Buying a vehicle is an investment, one of the biggest you’ll make in your life. At Wholesale Outlet Automotive Group, we know that and we are here to help. 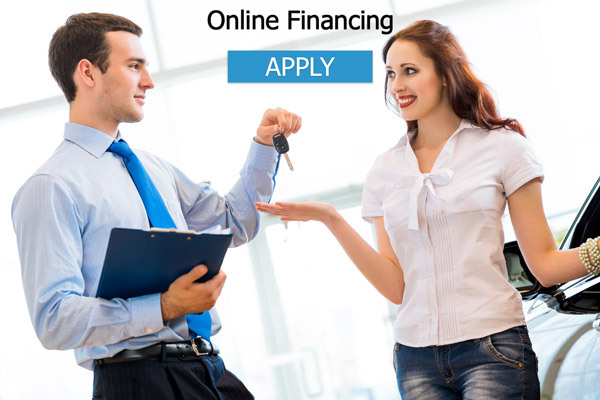 You have multiple financing options, which can be challenging to navigate. The Wholesale Outlet Automotive Group finance department can walk you through your options. If you have bad credit, no credit, or are a first-time car buyer, you can trust that the Wholesale Outlet Automotive Group team will help you find the car, truck, or SUV you want and help you finalize that purchase with professionalism and careful attention to your needs. Want to talk about your options? Contact us today to learn about the latest offers at Wholesale Outlet Automotive Group. We’ll be happy to talk to you about your unique circumstances and the options we offer. To give us the best information to work with, fill out the finance application below to be pre-approved for your used car, truck, or SUV purchase. Do you have a vehicle that you’d like to use as a down payment on your purchase of a used truck, SUV, or car? Your first step is to find out your vehicle’s worth. Value your trade with Edmunds evaluation tool and make an appointment with our sales team. Our trade-in experts at Wholesale Outlet Automotive Group are committed to giving you a fair market value for your trade in vehicle.